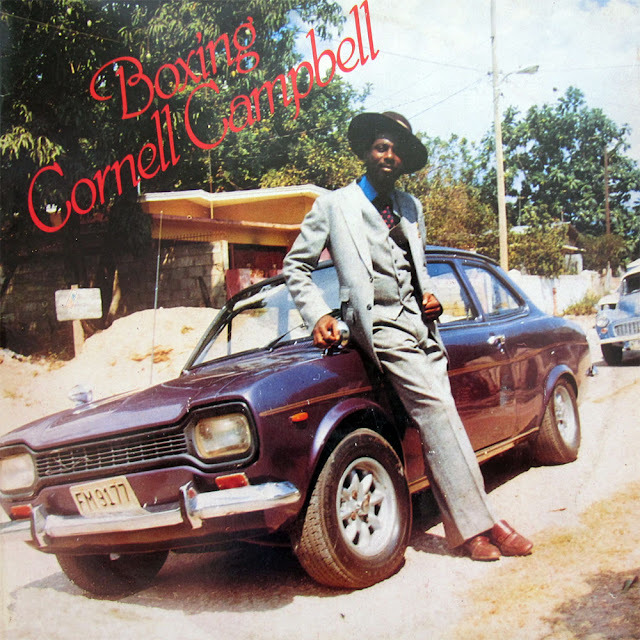 Perhaps best known for the series of "Gorgon rock" records he cut with legendary producer Bunny Lee, reggae singer Cornel Campbell was born in Jamaica in 1948. As a teen he recorded his first material for Studio One, cutting a series of ska sides both as a solo artist and as one half of a duo with Alan Martin; from 1964 to 1967, Campbell seemingly disappeared from the music business, however, finally resurfacing as a member of the short-lived rocksteady harmony trio the Uniques. As the decade ended, he helmed the Eternals, scoring a number of Studio One-generated hits including "Queen of the Minstrels" and "Stars," but in 1971 again went solo after teaming with Lee, a pairing which spotlighted Campbell's distinctive falsetto to stunning effect. Despite earning acclaim for a self-titled LP issued on Trojan two years later, in 1975 he shifted from the lovers rock sensibility of recent efforts toward the more explicitly rastafarian approach of records like "Natty Dread in a Greenwich Farm" and "Natural Fact," both of which emerged among his biggest hits to date. Later that year, Campbell and Lee also launched "The Gorgon," a boastful smash which yielded a series of hit sequels. 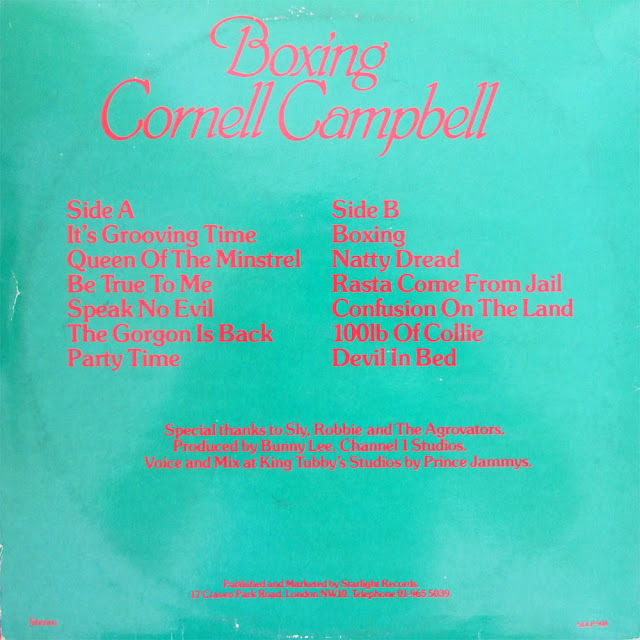 While 1977's "The Investigator" heralded a successful return to lovers rock, Campbell's commercial clout waned in the years to come, and in 1980 he and Lee parted ways; subsequent pairings with producers including Winston Riley, Niney the Observer, and King Tubby failed to re-create the excitement of past sessions, however, Campbell remains active touring to this day.